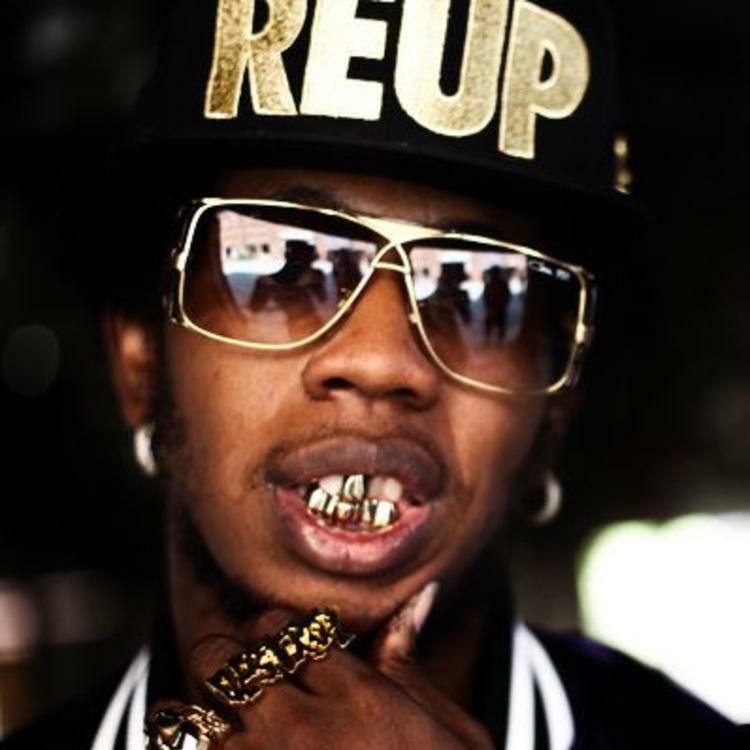 Bump All Gold Everything, the latest cut from Trinidad James. It was released on Monday, November 26th, 2012. Things are improving for Trinidad James with each new offering, and All Gold Everything is certainly no exception. It's a worthy addition to the Trinidad James's catalogue, which has seen much evolution as of late. We're definitely anticipating the next step. Have you heard Trinidad James's The Turn Up (Prod. Mike Will Made It)? 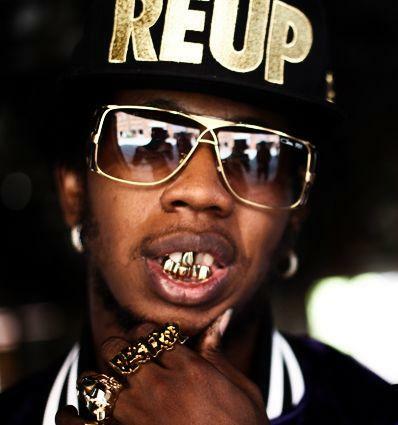 Check out Trinidad James's profile page for the most recent info, news, songs, and mixtapes. Check out Trinidad James's Facebook and Twitter.